Home › Nebraska › Norfolk › Addiction Treatment Centers Near Me in Norfolk › Behavioral Health Specialists, Inc. 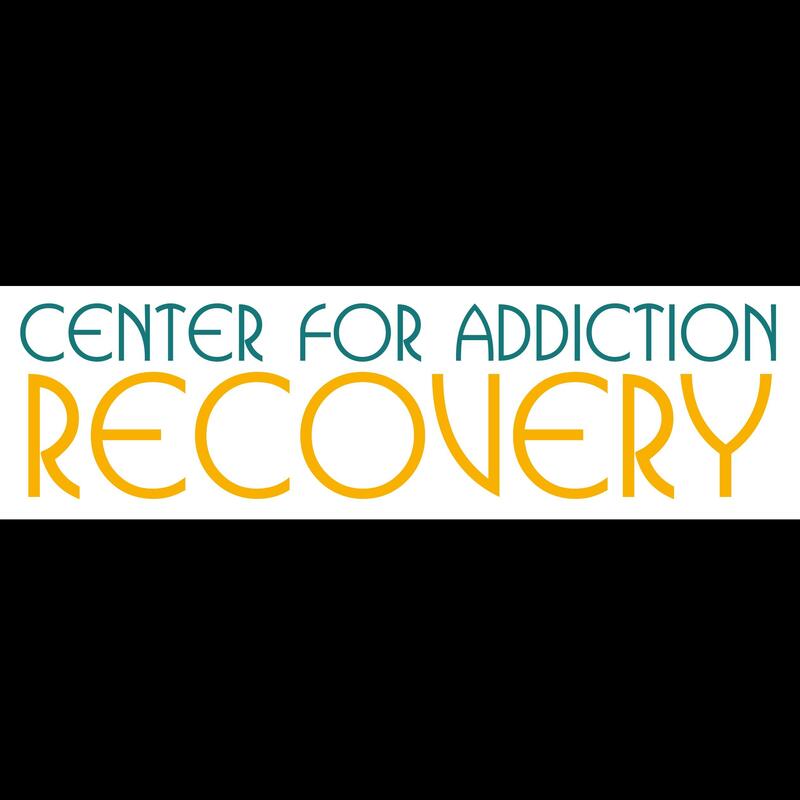 Looking For Addiction Treatment Centers? 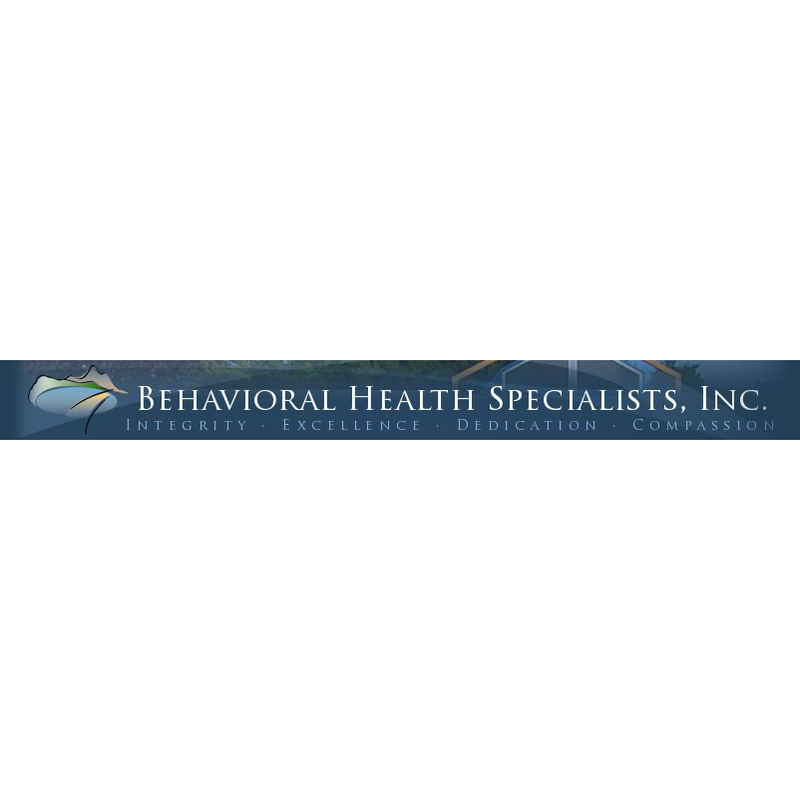 About Behavioral Health Specialists, Inc.
Behavioral Health Specialists, Inc., (BHS) has been providing quality professional care for over 20 years. Formerly Monroe Mental Health Center, the agency began operating as a private, non-profit organization in November of 1992. Prior to this, it had been owned by Region 4 Mental Health and Substance Abuse Service District, which developed as a result of the Nebraska Community Mental Health Center Act of 1974.Behavioral Health Specialists currently provides an array of services throughout the Region 4 Behavioral Health Service area and in 65% of the Health & Human Services Northern Service Area. Our agency's main office is centrally located in Norfolk and we have one clinical outpatient satellite office located in Columbus. We operate two short-term residential treatment programs: Seekers of Serenity in Columbus, Nebraska and Sunrise Place in Norfolk, Nebraska. We have foster homes, respite care homes, Family Support Services and Community Support Services that extend throughout Northeast Nebraska.Call Behavioral Health Specialists Inc today for more information..
Give to Behavioral Health Specialists, Inc.